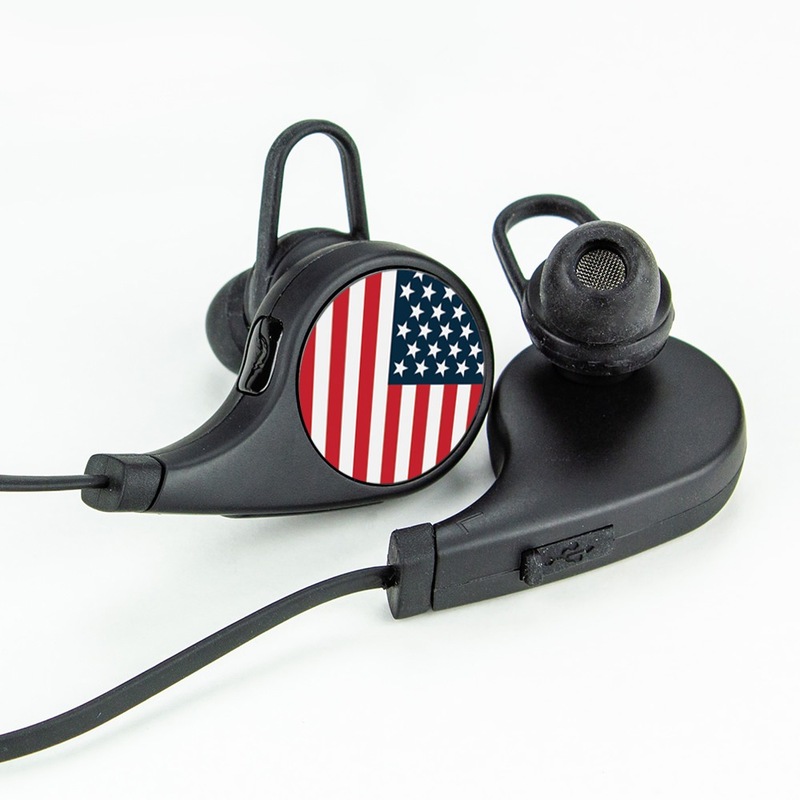 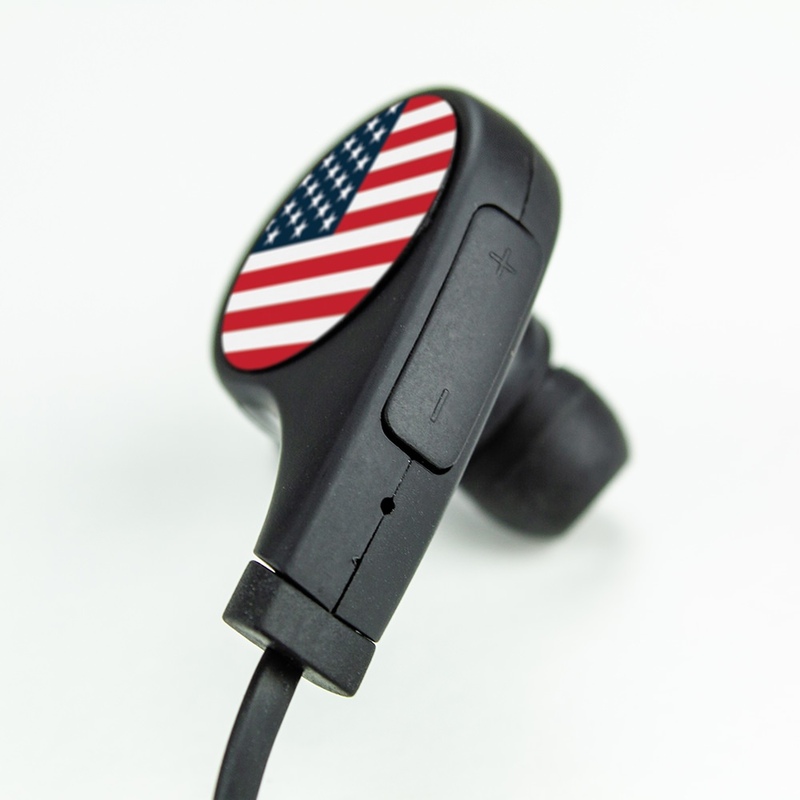 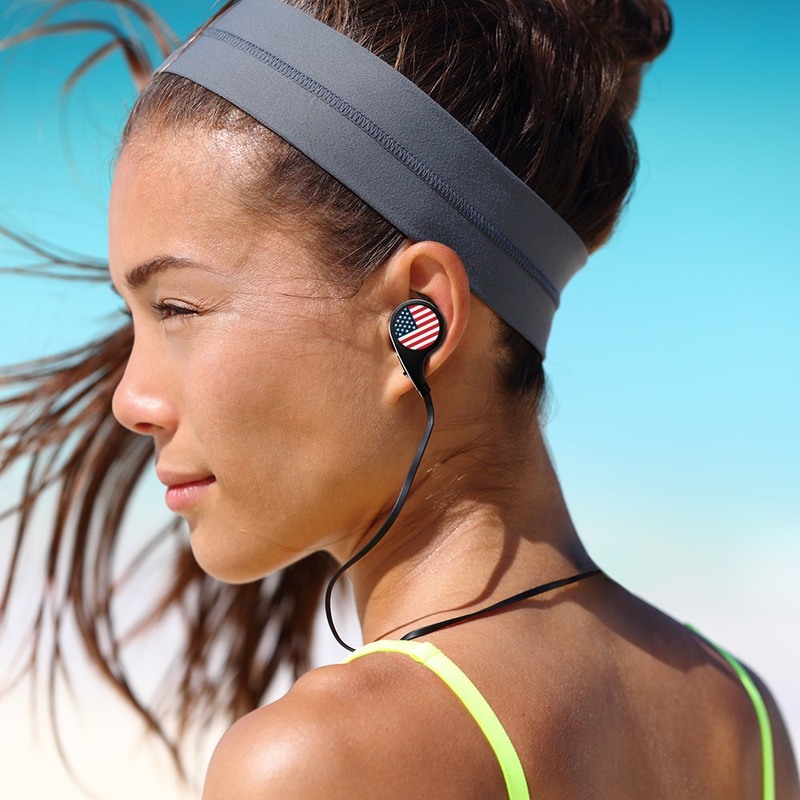 These United States Flag Collection Bluetooth Earbuds have so many excellent features you simply won’t believe it. 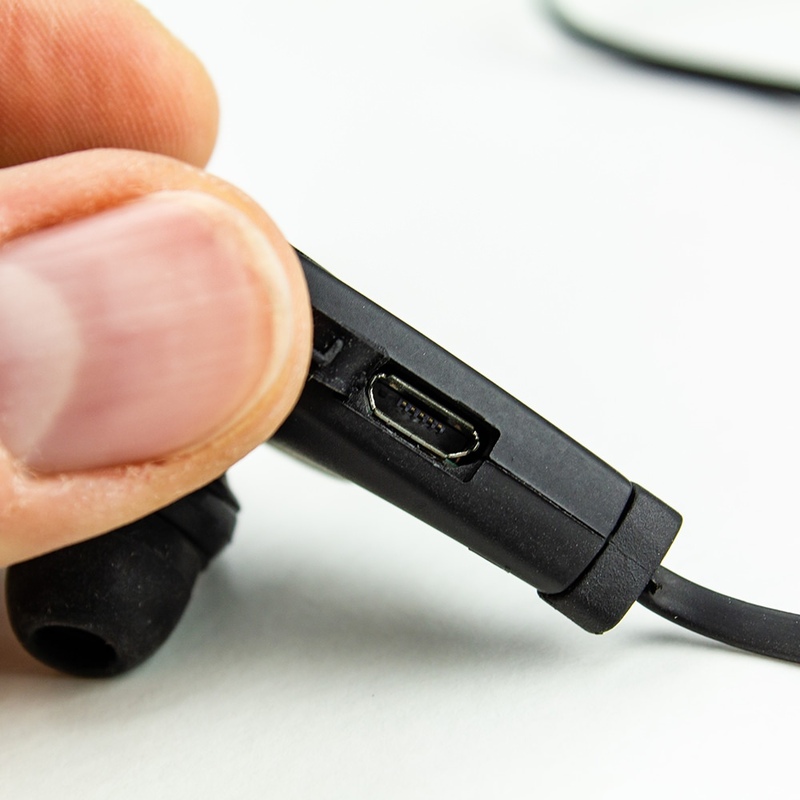 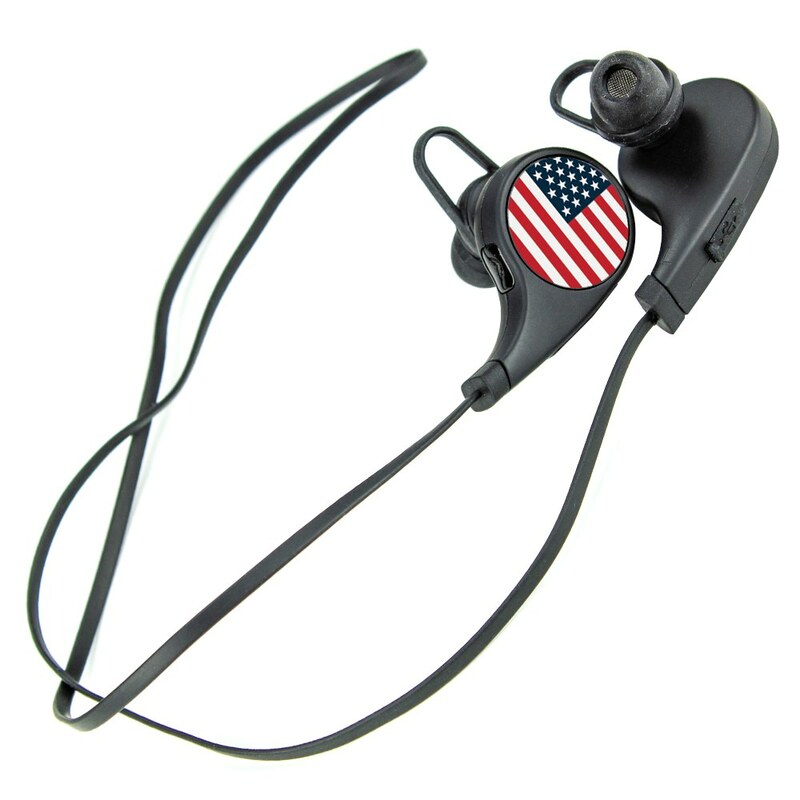 They offer volume and track control, long battery life, calling capability with built in microphone, rechargeable battery, great wireless range, and ear stabilizers to keep earbuds in place. 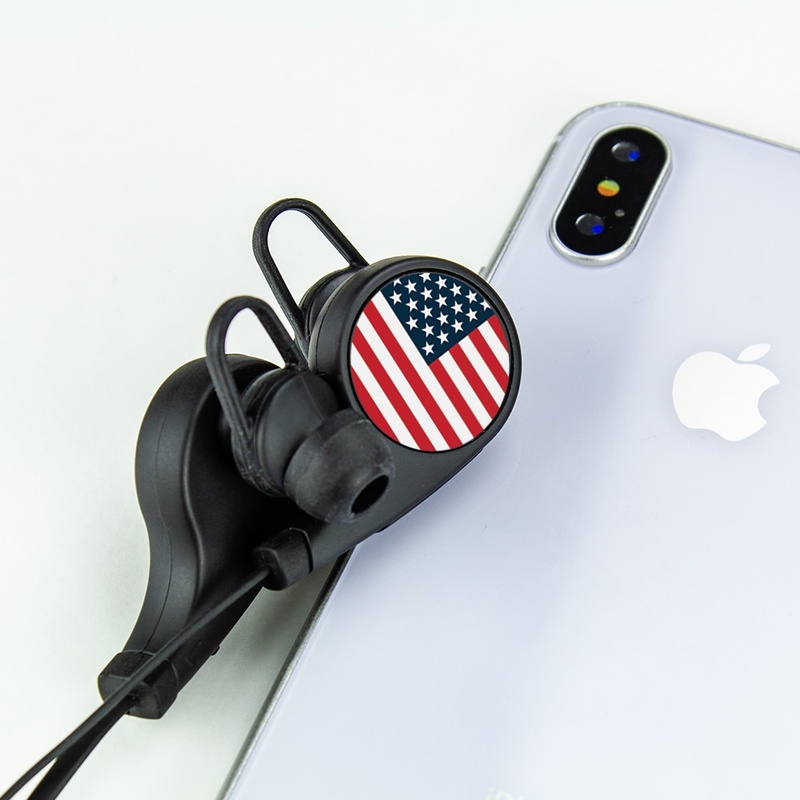 Multitasking is now a breeze: complete assignments, make important calls, and show off the United States flag all at once with these trendy and useful Bluetooth earbuds!